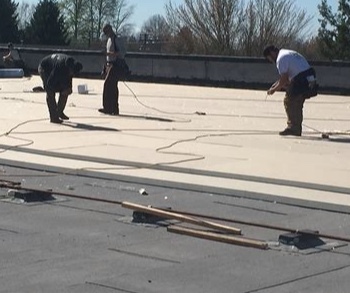 Commercial flat roofing systems aren’t used as often as sloped roofing, but is becoming a lot more common. There are four main types of flat roofing. We’ll go over the pluses and minuses of them all. The cost of installing or replacing a flat roof can average around $250 to $450 per sq. ft. and they’ll typically have a warranty that ranges between 10 and 20 years. 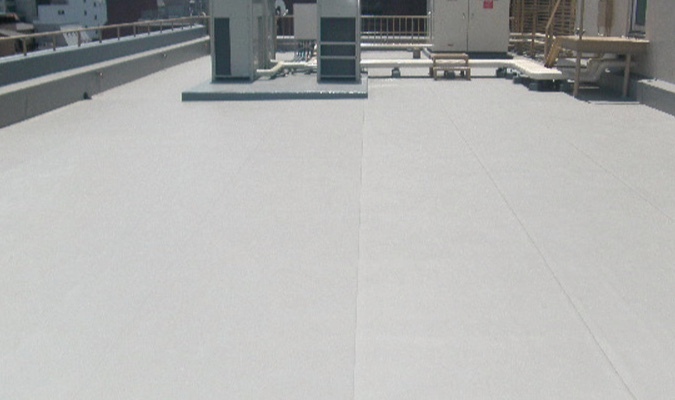 However, the flat roof itself can have a lifespan of up to 25-30 years if its maintained in a regular and proper way. 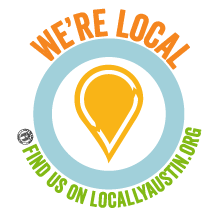 At Armadillo Roofing & Exteriors, we provide commercial flat roof repair, commercial flat roof replacement and commercial flat roof installation in Austin and all its surrounding communities. We take every step necessary to protect your building and property during the roofing process. Our professional, experienced crews do a great job of cleaning up the work area each day. If you need advice on any of your commercial roofing needs, give us a call at 512-333-7663.